One of UVLTâ€™s founders, Fran Field, passed away last week. She lived to be 95, and lived all 95 years to their fullest. 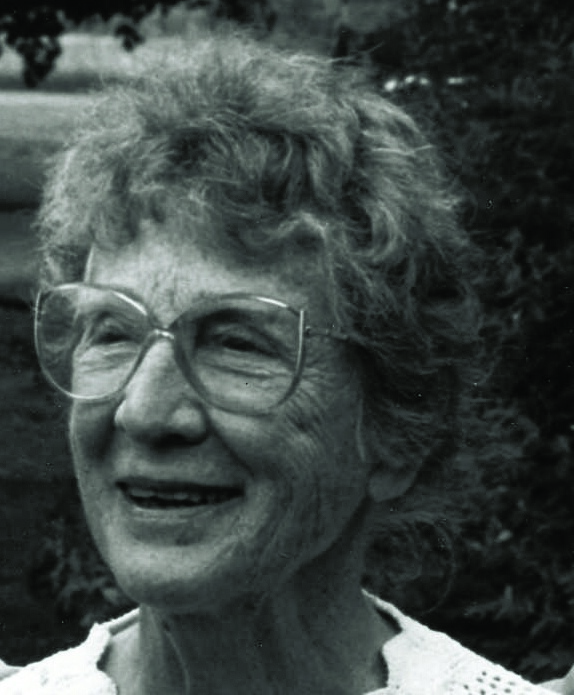 In addition to co-founding UVLT with Dana Meadows in 1985, Fran was the first nurse hired to the faculty at Dartmouth Medical School; she helped to found Hospice of the Upper Valley and established the first certified organic farm in Grafton County. What a legacy! Reading over her list of accomplishments, we are reminded that the vision she and Dana had for the Upper Valley Land Trust was really about people and place. They believed in good, local food and healthy communities. As always, weâ€™ll keep this in mind as we embark on our next 25 years of regional land conservation. Find the story at https://uvlt.org/2010/10/groundwork-a-brief-history-of-uvlt/. 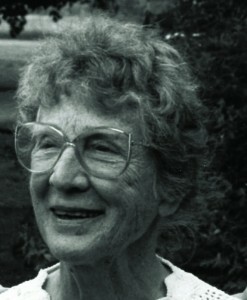 Learn more about Fran at http://www.concordmonitor.com/article/237192/frances-w-field.